Linked Clone – Clones in VDI environments allow businesses to speed up the deployment of desktops from a previously configured template and to use the least possible storage resources. This post explains what a master virtual machine (VM) is, what types of cloned desktops are compatible with the VDI solution in Parallels® Remote Application Server (RAS), and how the central administration offered by the Parallels RAS Console makes desktop deployment faster and easier. A cloned image is a virtual machine that has been copied from another one, a template, or master image. There are two types of cloned images that Parallels RAS supports: a full clone and a linked clone. In a full clone, guest virtual machines are created by making a copy of the master image, which in Parallels RAS it is known as the Template. Full clones consume the same amount of storage space as its parent image, and the time it takes to generate is a bit long. In a linked clone, the guest virtual machines are generated from a snapshot that shares virtual disks with the parent template. This means that they require much less storage space and can be generated very quickly. To obtain a high desktop performance, it is advisable to have your shared disks allocated in high performance disk enclosures. The Parallels RAS solution supports the generation and management of linked clones on most of today’s hypervisors solutions, such as VMWare, Microsoft Hyper-V, and KVM. The linked clones support in Parallels RAS was designed with efficiency in mind. Apart from taking advantage of the linked clones at a technology level, Parallels RAS also has a Test Template wizard that allows you to check that the creation and personalization of linked clones is done correctly, so you don’t have to waste time doing guesswork. During the test, the following are all checked: DHCP settings, DNS registration, Active Directory domain joining (including correct target Organizational Unit), and the enabling of RDP to accept incoming user sessions. You can run this test wizard either when you finish the master template or whenever you consider it necessary—for example, to simulate a correct deployment after a change was made in the Active Directory infrastructure. 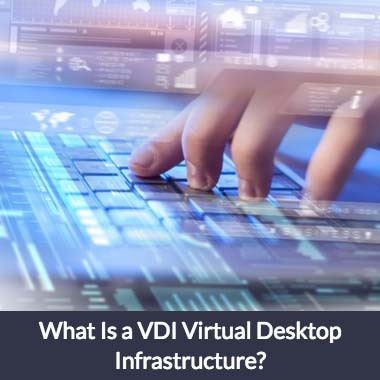 VDI environments are complex by nature; they are typically very big and deal with large numbers of desktop deployments. Administrators of VDI environments always look for ease and practicality for the initial deployment—and subsequent updates—of their company machines. 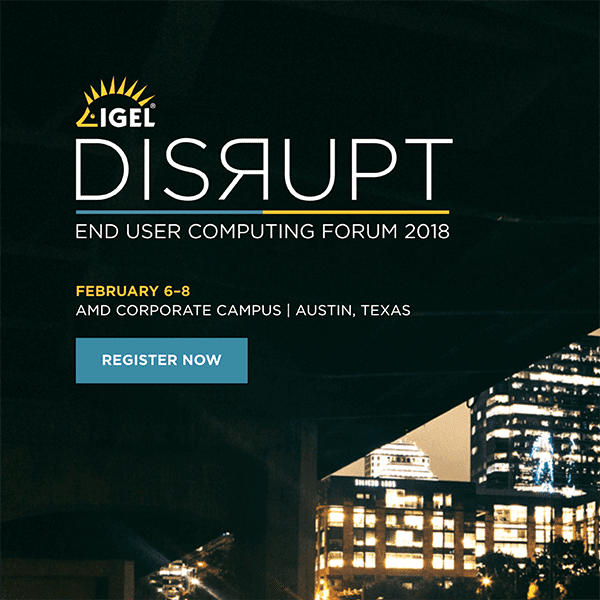 Cloning techniques make VDI environments’ management easy. You only have to worry about keeping a single VM updated. All new virtual desktops will use a snapshot of it thanks to the linked clone technology, so they will always be updated. In addition to that, since the deployment/update of new master images can be simulated through the Parallels Test Template Wizard, it is guaranteed that there will be no configuration and customization problems for the clones throughout the process. Try Parallels RAS for free with a 30-day trail. 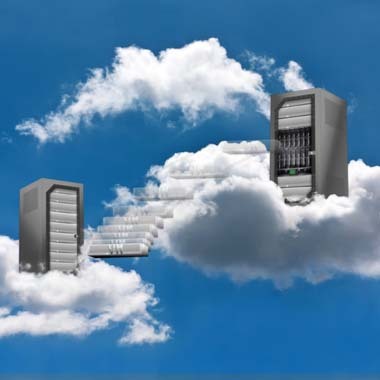 What Is a VDI Virtual Desktop Infrastructure and How Can It Help My Business?